Being so completely immersed in the world of dog training, Steve is often asked to recommend the best puppy training book on a daily basis; however, realising that he was repeatedly suggesting books that were, in some cases, over twenty years old and often out of print, Steve decided to write the definitive book himself. 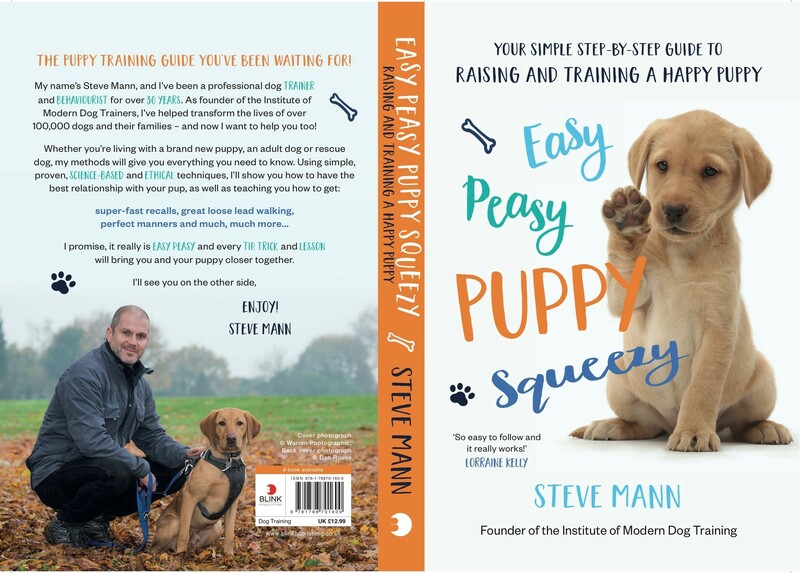 A rare puppy training book as it’s full of personal anecdotes, underwritten by the most up to date behaviour science but penned with a humour to ensure it’s accessible to everyone, from first time puppy owner to seasoned professional. For all media appearances and enquires, get in touch here.